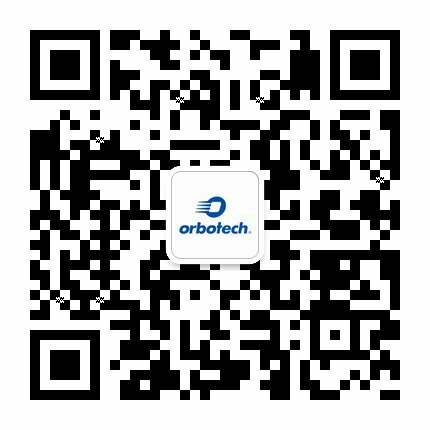 Orbotech Smart Factory automates the data collection process and is the source for application tools, including traceability, metrology, yield, production utilization, reports and much more. The central server is a single connection point between the manufacturer’s IT or MES infrastructure and all Orbotech systems. Fast, integrated traceability, from panel level to array level, down to unique PCB unit. Automatic record of all process results and activities. Analysis tools, such as defect visualization location and process yield calculation. Sophisticated tools for layer-to-layer correlation, writing and reading various barcode scenarios.